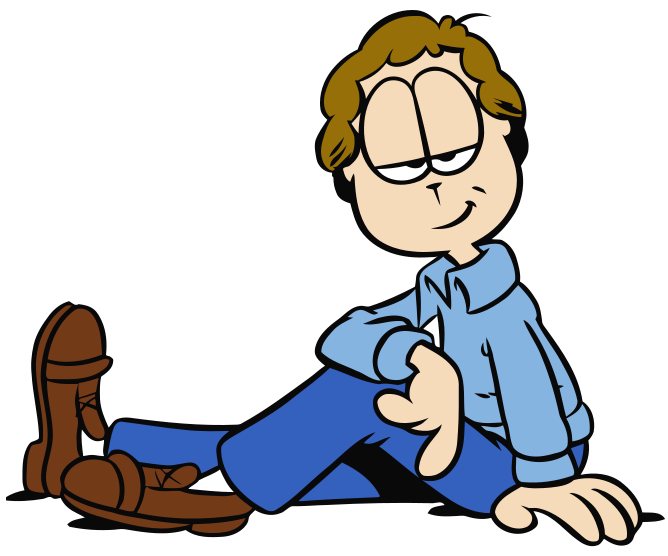 Jon Arbuckle, pictured above, is a fictional character. (The fact that he is a cartoon should have given that away.) He’s the head of household, so to speak, in the cartoon strip Garfield, which debuted on June 19, 1978. Living with him are Odie, a dog best known for his mindless drooling, and Garfield, the strip’s protagonist, which Wikipedia describes as “an overweight anthropomorphic orange tabby cat noted for his sheer laziness, sarcasm, and intense passion for food, particularly lasagna.” Garfield, being what he is, can fairly be characterized as selfish, seeing Jon as a means to an end. Arbuckle is the source of lasagna, primarily, and only in rare instances does Garfield see him as a meaningful friend or source of companionship. Which makes Garfield a pretty typical cat. No, not the lasagna part. The owner-neglect part. In late 2013, John Bradshaw, an anthrozoologist at England’s University of Bristol published a book called “Cat Sense.” Dr. Bradshaw’s work explored the history of cats and their domestication, taking a deeper look at how cats behave in the presence of people and, specifically, their masters. Professor Bradshaw, according to the New York Times, concluded that cats are domesticated in name only and are accurately described as wild animals which happen to no longer live in the wild. They’re domesticated, sure — they just don’t know it. To that end, Bradshaw doesn’t think that the cat you love has much appreciation for you. CBS described a kitten’s cuddles as a sign of hunger, not love; it was “how it used to get milk from its mother.” Or if you’re Garfield, lasagna from your adoptive dad. Bonus Fact: “Garfield: The Movie” debuted in June of 2004, starring Bill Murray as the voice of Garfield. The movie, written by Joel Cohen, was panned by the vast majority of movie critics. Murray claims that his involvement in the film (and its sequel) was the result of carelessness on his part. As he explained in a reddit interview, he thought Joel Cohen was Joel Coen, one of the Coen brothers of Fargo and The Big Lebowski fame, and agreed to do the movies without fully reading the first movie’s script. Oops. 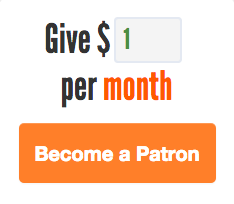 Double Bonus! : The voice of Garfield in the TV cartoons was a guy named Lorenzo Music. As above, the voice of Garfield in “Garfield: The Movie” was Bill Murray. One of Bill Murray’s more famous roles was that of Peter Venkman in the Ghostbusters franchise. In the Ghostbusters cartoon (“The Real Ghostbusters,” for those who remember that controversy), the voice of Peter Venkman was none other than Lorenzo Music. From the Archives: Starving Garfield: A look into the deep recesses of Garfield’s psyche. Related: “Cat Sense: How Feline Science Can Make You a Better Friend to Your Pet” by John Bradshaw. 4.0 stars on 166 reviews.